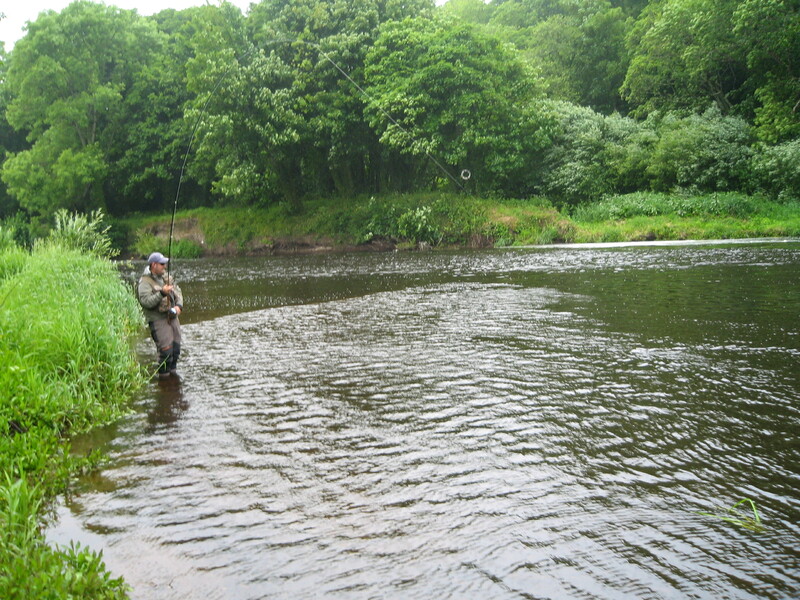 This course will take place at the fantastic Ballyduff Bridge Fishery (River Blackwater) on Sunday May 18th 2014 at 9.30am. 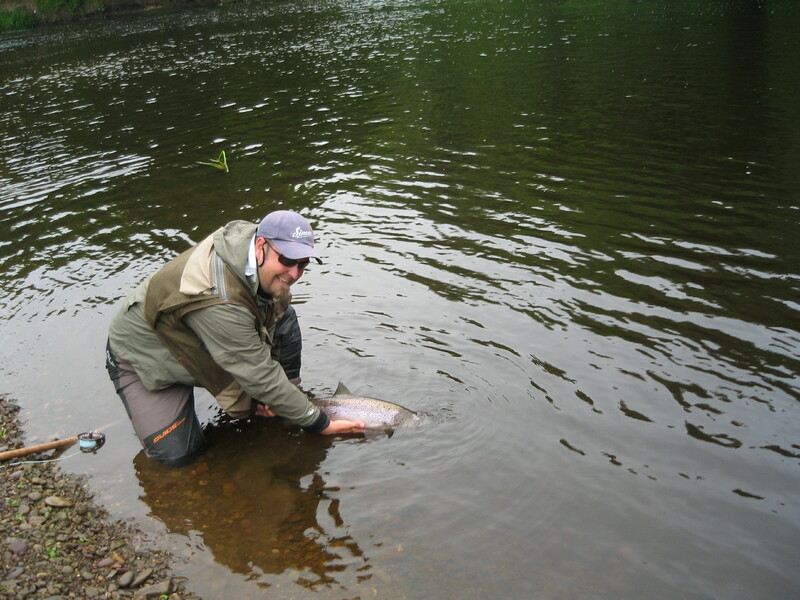 I will be joined on this course by legendary Blackwater Salmon Guide and renowned Spey Caster Conie Corcoran. 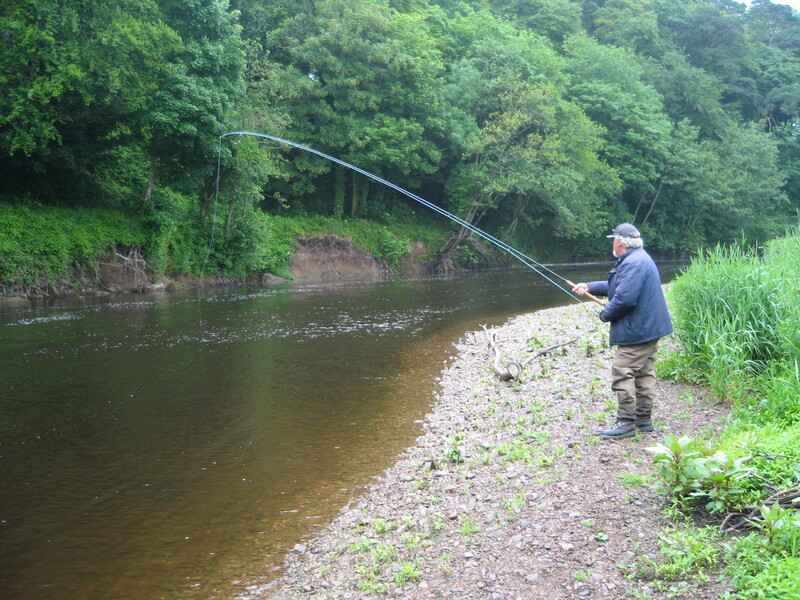 I doubt anyone knows as much as Conie about salmon fishing on the River Blackwater. 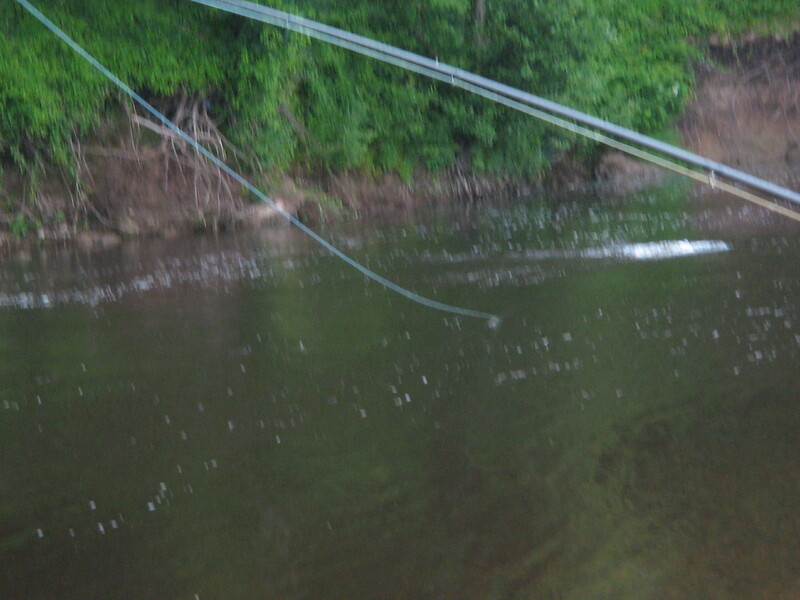 A nice take and lift into the fish. All course participants will be provided with a detailed set of course notes. 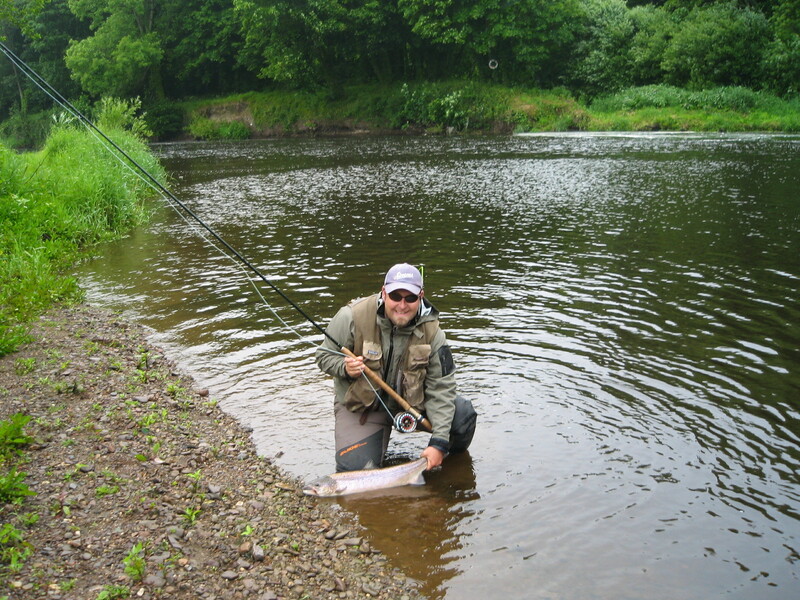 If you want to learn about samon fly fishing or improve upon your current catch rate book a place by contacting me by phone 087 2965712 or e-mail: gamefishingireland@gmail.com. Places are limited. A booking deposit of €40 applies.